Green is my favorite color…when it comes to food. I add greens to almost anything…why not pack in some extra nutrients here and there, right?! Using organic greens is key see what produce you should also buy organic here. Water to achieve desired consistency. Place all ingredients in food processor and whizz! Easy peasy! 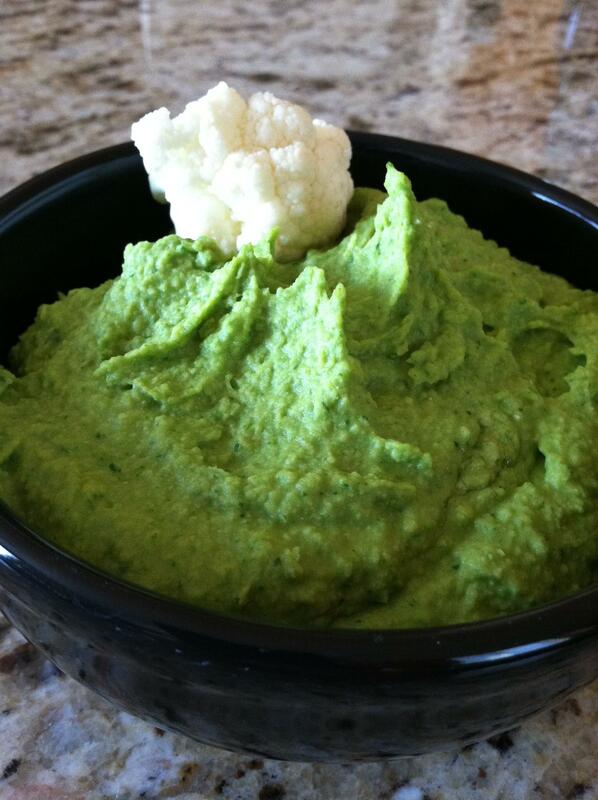 Personally I love dipping broccoli and cauliflower in hummus…bell peppers are also delish too! Oh, also I love adding a few spoonfuls to my salads. Yummmy!